Visit northern Zambia’s Kasanka National Park between October and December and you’ll experience something you won’t get to see anywhere else on Earth. 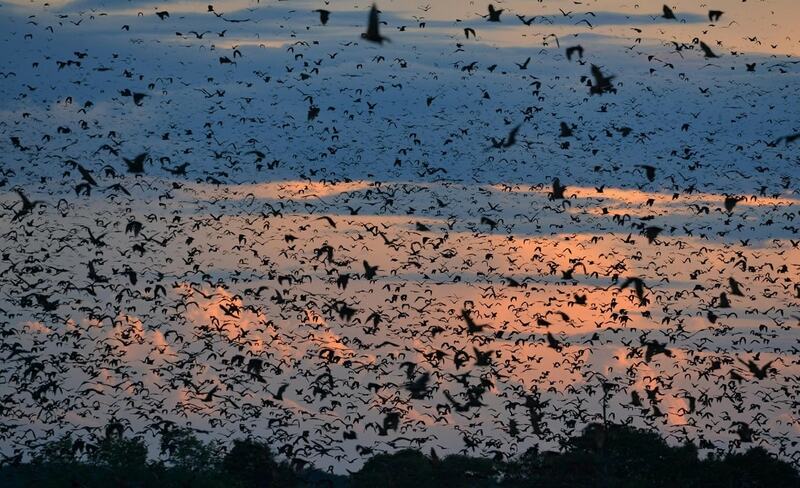 Each year, for only some 90 days, Kasanka welcomes as many as 10 million straw-coloured fruit bats. It’s an incredible spectacle. It’s still dark and the air is cool as we bounce along on the back of an open vehicle through Kasanka’s dense, Congo-like vegetation. Situated in northern Zambia, this small park might not boast a huge amount of game, but it has many hidden treasures that the more seasoned traveller will appreciate. Today, we’re on our way to discover the most famous of Kasanka’s treasures. We reach an enormous tree with a whimsical hide built high into its branches. Scaling this fantastic structure rewards us with views across the dense forest and lush swampland. Armed with hot coffee and cameras, we wait in anticipation as the bird calls crescendo and the light becomes crisper with the rising sun. All at once, we spot some movement on the distant horizon – we are moments away from witnessing the biggest mammal migration on Earth. 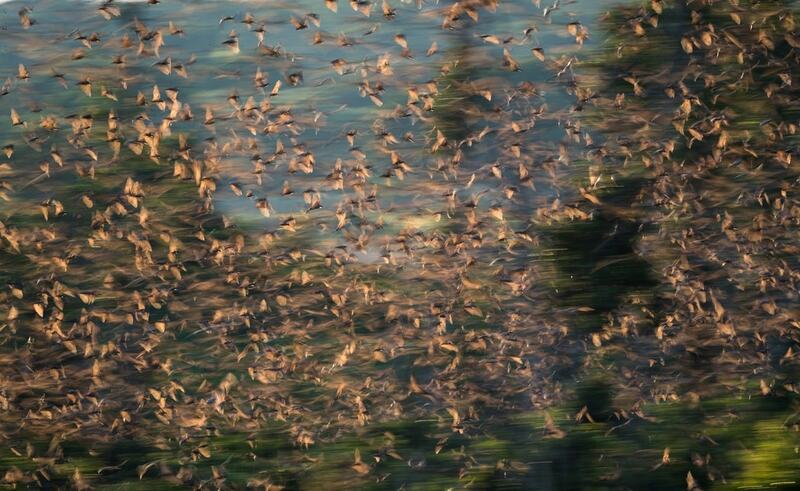 It’s a slow start, and then, the sky darkens as over 10 million screeching, straw-coloured fruit bats flutter towards us, making their way back from a night out feasting. Known as flying foxes, these giant bats are larger than you would expect and with a wingspan of around 80cm, they are an impressive sight. 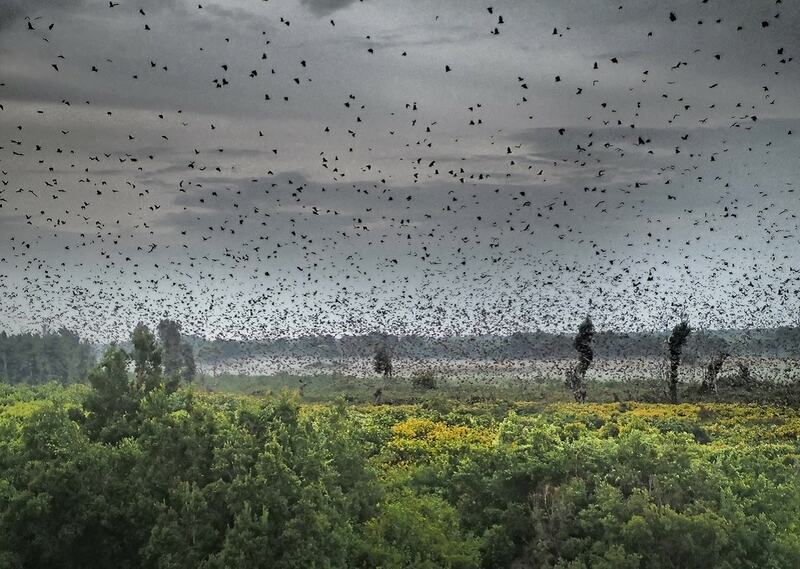 It is incredibly striking to see these unusual animals in such huge numbers. The bright hues of sunrise form a dazzling backdrop and the atmosphere is palpable and dramatic. What an opportunity to be so close to this majestic wildlife phenomenon! 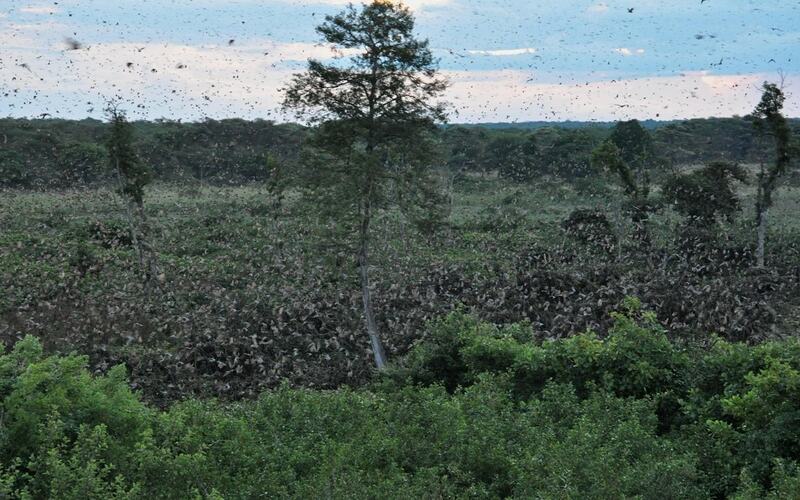 Massive numbers of bats enter the lush Mushitu Swamp Forest as they head to heir roosting spots. 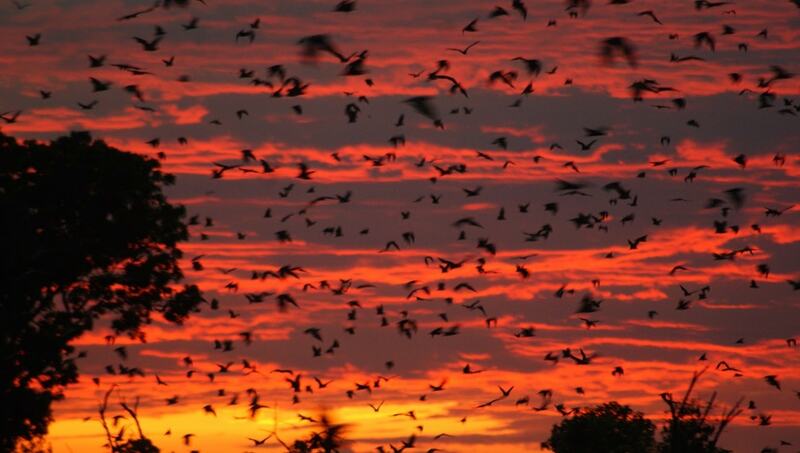 Annually, the bats call this forest, just a few hectares in size, home. Kasanka’s fruit trees beckon the various colonies back year after year when they migrate from Congo – more than 1,000km away. Over 30,000 tons of fruit is consumed each season, leaving the forest totally transformed by the time the last bat leaves the park. And as the trees bend under the bats’ weight, we are told by our guide that the collective weight of the bats is comparative to that of 1,000 elephants distributed over fewer than 1,000 trees. Other raptors like crowned and martial eagles have a field day – with so many bats on their doorstep, securing a meal has never been this easy. 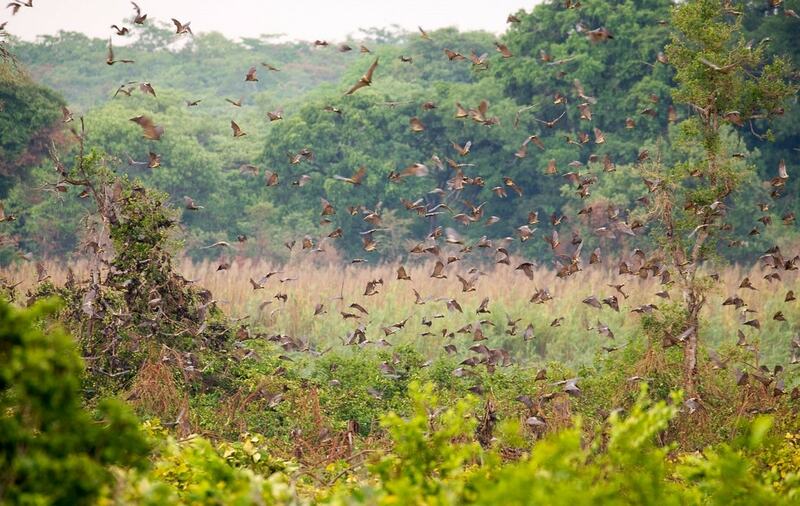 Experiencing Kasanka’s annual bat migration is definitely a bucket-list item and one that is sure to result in lifelong memories. Your visit to Kasanka promotes conservation. Kasanka Trust relies entirely on donor-funding and income received through tourism to run and manage the trust. By visiting the park, supporting a campaign, or volunteering your time, you can do your bit for a good cause. Find out how you can help. Kasanka offers various accommodation options, wilderness trails, and the popular shoebill stork trek. For more information on rates or to make a booking, send an email to res@kasankanationalpark.com or visit their website. 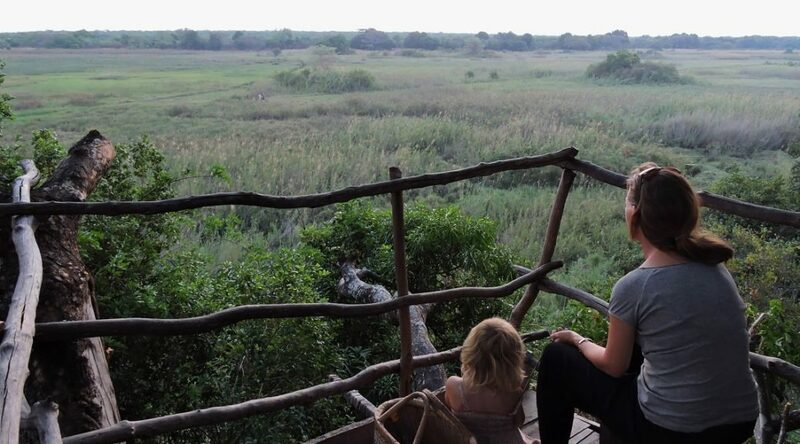 Make sure you know everything and more when planning a trip to Zambia. 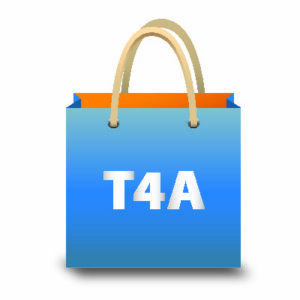 Get your hands on T4A’s Traveller’s Atlas Southern Africa NOW! In addition to accurate maps with user-tested travel times, the atlas provides information on vital traveller facilities, top sights and accommodation. Each country section also contains useful information on border crossings, legal requirements and road conditions.